KBB.com 10 Best SUVs Under $25,000. Delivers 25 Highway MPG and 21 City MPG! This Kia Sportage boasts a Regular Unleaded I-4 2.4 L/144 engine powering this Automatic transmission. GRAY, CLOTH SEAT TRIM, GRAY, CLEANTEX ANTI-SOIL CLOTH SEAT TRIM, CARPET FLOOR MATS. BLACK CHERRY, Wheels: 17" Alloy, Vinyl Door Trim Insert, Variable Intermittent Wipers, Urethane Gear Shift Knob, Trip Computer, Transmission: 6-Speed Automatic, Transmission w/Driver Selectable Mode, Tires: P225/60R17, Tailgate/Rear Door Lock Included w/Power Door Locks. This Kia Sportage is a Superstar! KBB.com Best Buy Awards, KBB.com 10 Best All-Wheel-Drive Vehicles Under $25,000, KBB.com 10 Best SUVs Under $25,000, KBB.com 10 Most Awarded Cars, KBB.com 12 Best Family Cars. 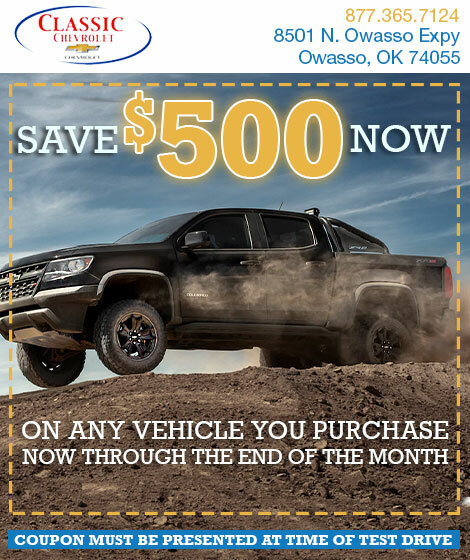 A short visit to Bartlesville Chrysler Dodge Jeep Ram located at 3250 SE Washington Blvd, Bartlesville, OK 74006 can get you a tried-and-true Sportage today!